Pastor Davidson came to a “Children Are People” workshop and claims it changed his life forever. At the time he had 10 children at his church in Chwele. Before the workshop, he just ignored the children. 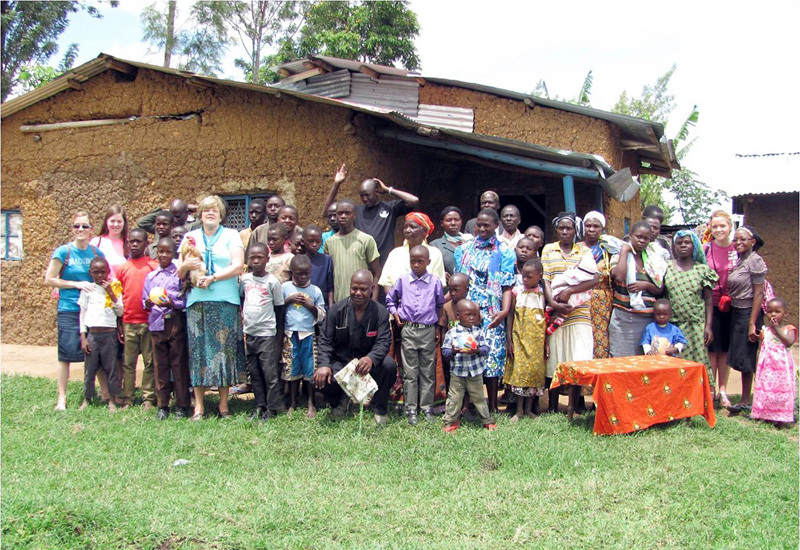 After God showed him the value of children, he began to treat them as “real people.” Soon he had many children attending his church; many of them are AIDS orphans. He finds foster homes for them and feeds them by planting crops to give their families. 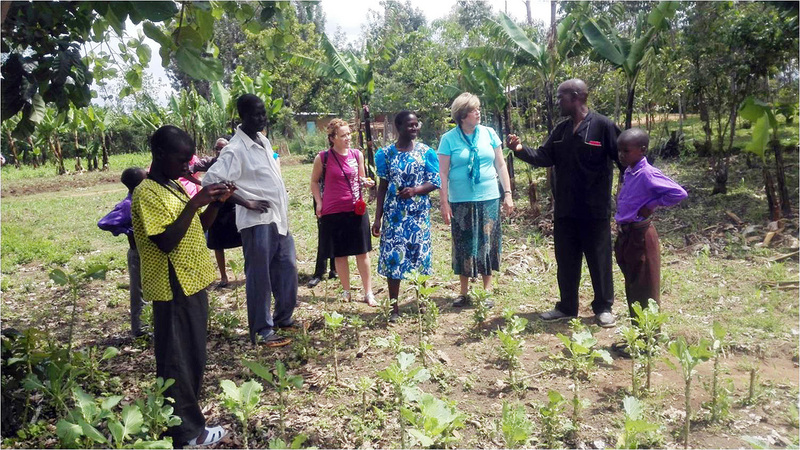 Pastor Davidson’s wife and other women in the area on Mt. 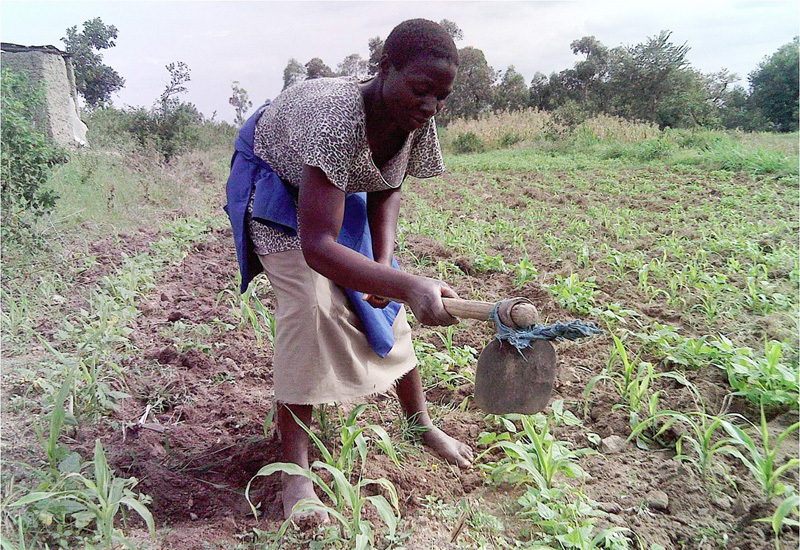 Elgon do the farming.